This exhibition gives insight into the NCAD Community Garden Farm, an initiative of NCAD Students' Union to cultivate the brownfield site beside the college to create Dublin City's largest community garden, cultivating relationships between the college and the residents and businesses that surround it at the same time. MakeShapeChange is a designers in schools programme initiated by Pivot Dublin. If you're a designer and would like to volunteer to participate, go along to the briefing session to find out more. 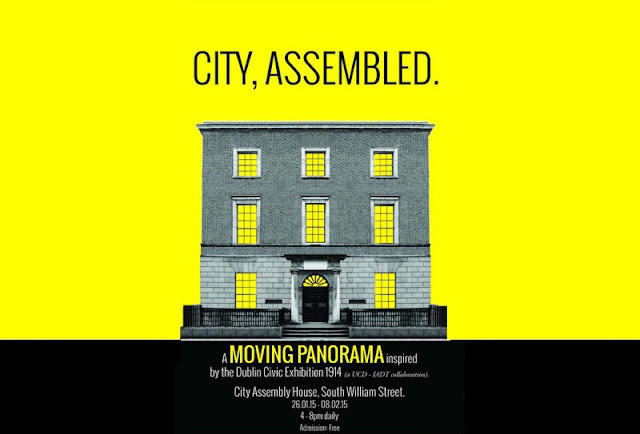 The City, Assembled exhibition marks the centenary of the 1914 Dublin Civic Exhibition. This exhibition aims to bring archival records of this and the 1914 Town Planning Competition into a film, through a collaboration between UCD School of Architecture and the National Film School in Dún Laoghaire. Ireland's leading creative festival returns with a steller line-up, as per usual. Three days of talks, presentations, parties and TONNES of inspiration, AND early bird tickets and group deals are available. SWEET. A touring exhibition from the Design Museum here in London, In the Making is an exhibition of objects paused at various stages in the manufacturing process. The result is an intriguing range of objects, some recognisable, others a total mystery. This is the opening exhibition of ID2015. This is an exhibition of work by emerging Irish designers, including graduates of Ireland's major design courses and Irish students abroad. Get a snapshot of Irish design in its nascent stages. A series of free lunchtime talks in the Coach House at Dublin Castle, kicking off with medical device designer Gearóid Walsh on 29 January. 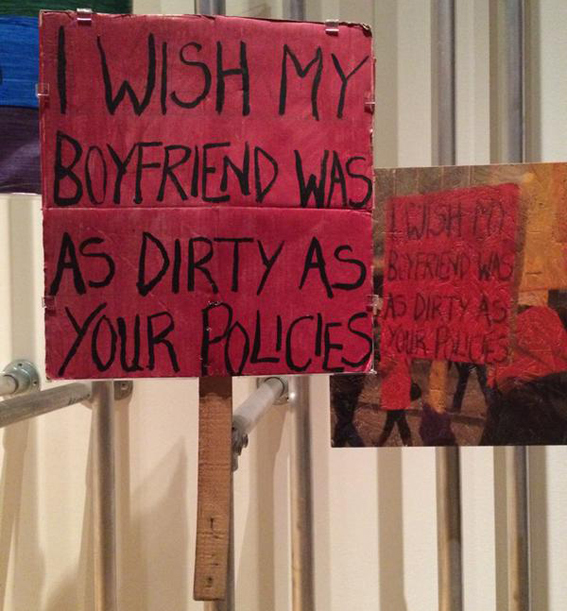 Disobedient Objects is without a doubt one of the best design exhibitions anywhere in recent years, taking a look at the objects which witness and play a key role in movements of social or political change. It's a free exhibition of objects made by non-designers often using whatever materials are at hand and makes a powerful statement about what design is and who participates in design and social history. Go see it while you still can. Organised in conjunction with the Twentieth Century Society, who campaign to save the best British buildings from 1914 onwards, 100 Buildings, 100 Years is a free exhibition that shows some of those very buildings, giving you an insight into major icons and hidden gems from the past 100 years. Denys Lasdun is one of Britain's most noted Brutalist architects, perhaps best known for the beautiful National Theatre in the South Bank. He also designed a building for the Royal College of Physicians in 1964 and this free exhibition - in the building itself - explores this work and others through models, drawings, photographs and letters. Note that this exhibition is only open 9am-5pm Monday to Friday. This is the seventh edition of the Design Museum's Designers in Residence scheme, giving four emerging designers the time, money and advice to develop a project and exhibit it in the Museum's second-floor gallery space. The 2014 theme was 'disruption' and has resulted in a new children's building toy, an infill housing scheme, products to change how we interact with money and a ruse to fix the National Lottery.